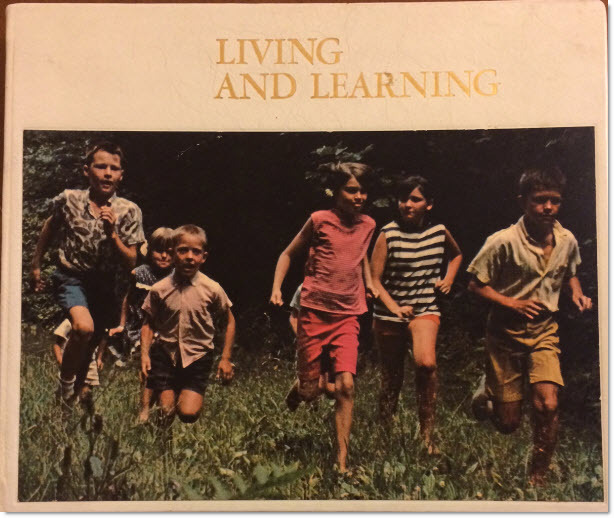 50 years ago right now the Ontario Ministry of Education commissioned a report about learning — and by 1968 a transformational if not controversial report was published. I vaguely remember the commotion it caused. But now I’m astonished to realize how MUCH it has influenced learning today and also how LONG it takes for change to actually take place. The photo to the right shows the hard-cover book loaned to me by a friend, the daughter of Lloyd Dennis, co-author of this report. I feel like I’m looking at holy ground. Believe it or not, the following quotes are 50 years old but are never more relevant than today. I’m amazed! several amazing conversations with teachers (Wendy, Derek, Ingrid, Mandy, Susan, Joe, Dave etc) today who are totally on fire with eagerness to edit and refine their assessments — can’t stop these folks! how much $$$ was raised at SoupFest tonight? 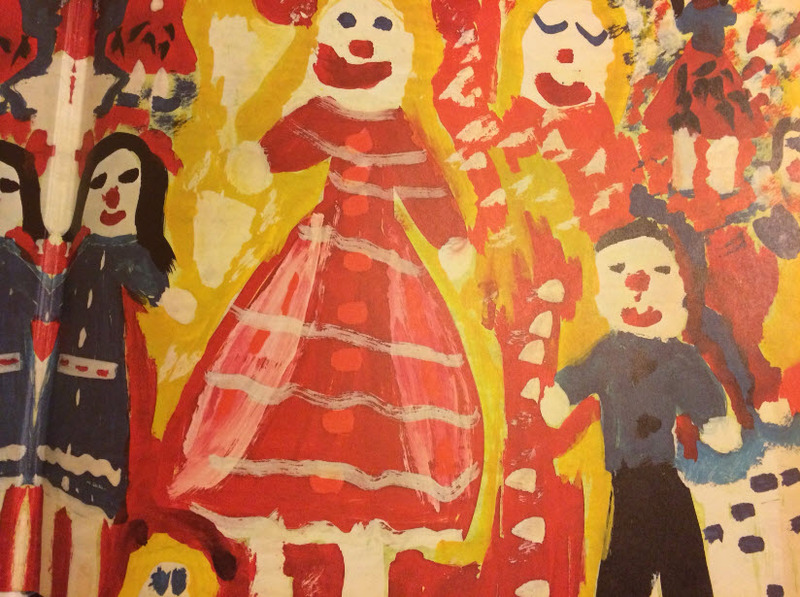 who was the artist who created this inside cover of “Living and Learning”? For a major government report this is a pretty fun cover!